4k00:14Time Lapse of the Aktau mountains in the Altyn Emel semidesert, Kazakhstan. Canon 5D Mk II. 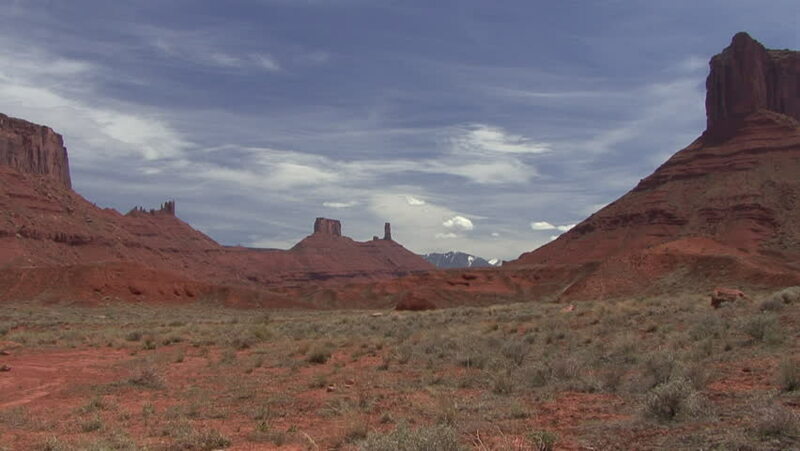 4k00:30Flying low towards red rocky formation with blue sky in the Utah desert. 4k00:15Aerial view of mountain in the Australian desert in Karijini NP. 4k00:11Settlement in the valley of the deserted Sinai mountains.